We have Launched our Kickstarter Campaign! We are thrilled to announce the official launch of a fundraising campaign to restore Seattle’s historic waterfront trolleys to the streetcar line in downtown Seattle. The campaign kicks off February 1st with the goal of raising enough funds to cover the initial costs of the engineering feasibility and design work, to begin in spring of 2018. Seattle was one of the first major American cities to re-invest in vintage trolleys in the 1970s, adding them to the waterfront on a stand-alone line. 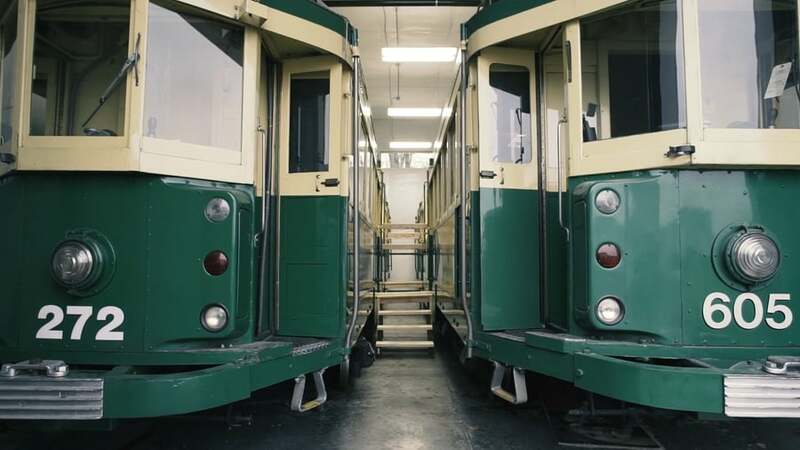 Integrating the cars into the modern-day streetcar system isn’t difficult, but requires some engineering to detail how the power of the new system converts to power the nearly 100 year old cars, which run on a different voltage. The cars do use a standard track gauge so once the power is converted, they will be able to cruise along side of the modern-day cars, as they do in other cities. Once the feasibility has been established, the group will begin a second fundraising effort to implement the physical changes to the cars so that they can run on the modern streetcar system when the center city connector line opens up in 2020--nearly 100 years after they were originally introduced on the streets of Melbourne, Australia. 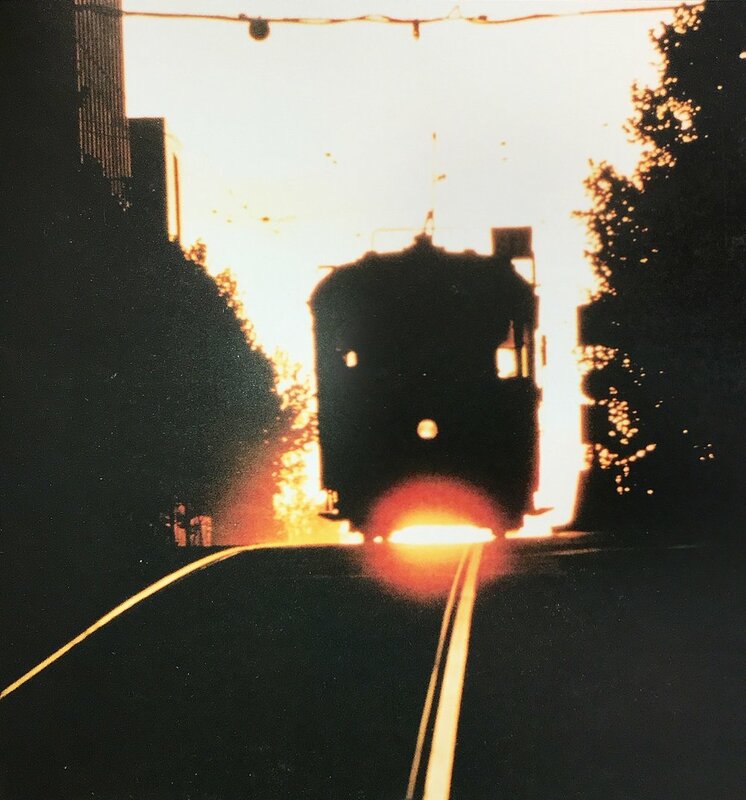 The trolleys first arrived in Seattle from Melbourne in the late 1970’s, brought by the late City Councilmember George Benson, who saw them as an important catalyst to attract visitors to a recently revitalized center city waterfront. The cars operated for decades before being removed from the waterfront in 2005 when their maintenance facility was demolished to make way for the sculpture garden. The group behind this effort is a coalition of people that also includes Frank Shrontz, former CEO of Boeing, Tom Gibbs, the first Director of Metro, and Lisa Howard of the Alliance for Pioneer Square. FOBT launches their thirty-day Kickstarter campaign on February 1st, which can be found at https://www.kickstarter.com/projects/1699858276/bring-back-seattles-benson-trolleys?ref=user_menu. We are preparing to launch our fundraising campaign in 2018! We are putting the final touches on our fundraising strategy, including a brand new video about the project. Thanks to the team and Brad Curran for a solid effort! Stay tuned for more info on our launch in January! For more information in the meantime, follow along here. The Main Street trolley stop has been a fixture in Pioneer Square for years. Today it's frequently a backdrop for wedding photos and subject of curiosity for visitors and residents alike. For more sketches by Gabriel, check out his feed at the Seattle Times. Campaign to restore Seattle's Benson Trolleys kicks off in 2016!